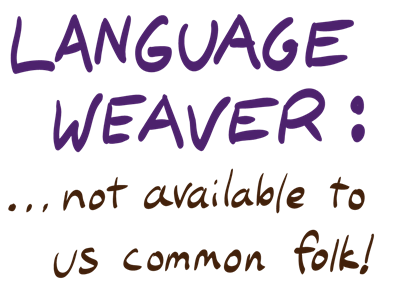 Language Weaver: not available to us common folk! 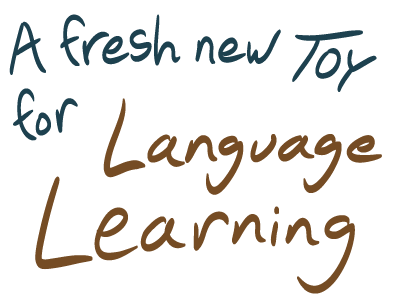 Last month I listed Language Weaver as a close-second-place to Google in translation quality. I had read that by purchasing Babylon’s software I could get access to the Language Weaver engine. So I tried it out (the software is cheap) and found out that oops, there’s a catch. Just to be sure I traded quick e-mails with both companies; but at least for now, here’s where it’s at. Babylon is limited (probably by contract) to a 300-letter translation block. That’s right, letters, not words. 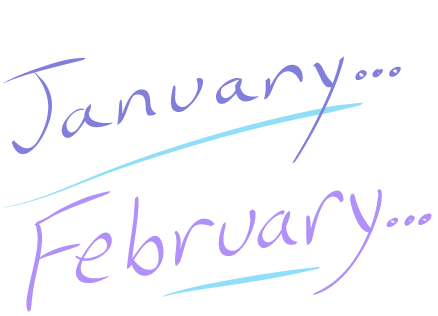 Basically unworkable except to gist a single sentence. Windows Live accepts 500 words, and Google appears to be unlimited. I just finished testing six MT products against each other. 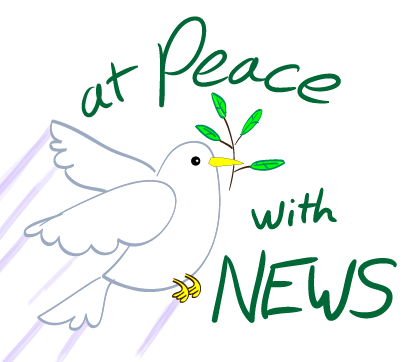 Skip to the bottom to see my conclusions, or just read along and learn about a very interesting (and soon to be hot) subject. 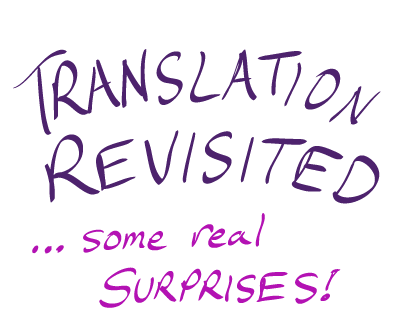 I’ve followed the progress of machine translation for 15 years; basically I’m fascinated by it. During that time I’ve owned, actively used, and kept upgraded on several desktop MT programs, as well as experimenting with online versions. Many people like to laugh at MT, and some of the translations are pretty funny, or worse, mangled. Professional translators in particular enjoy deriding MT, for obvious reasons. 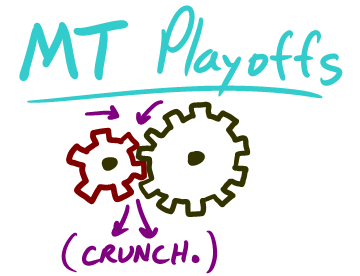 But now, quietly, many of them are incorporating MT into their workflow. 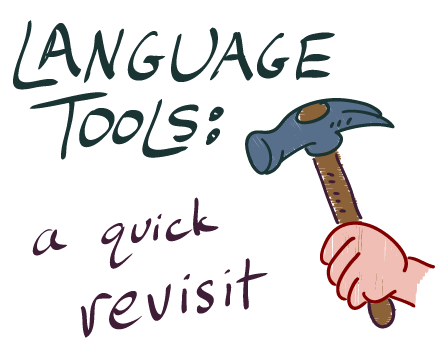 Personally, even in the primitive versions years ago, I have found MT to be extremely useful in my work, like a super-dictionary. Paste in a block of text in the source language, it quickly spits out, at the very least, a big pile of useful words in the target language. For a person like myself with very weak Spanish, it gives a jump-start to anything I’m trying to write.